Who can be treated with Active Release Technique? 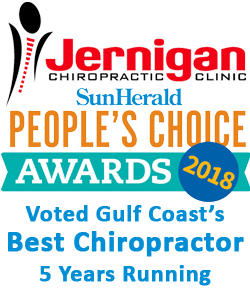 Dr. Jernigan is currently the only certified ART provider on the Mississippi Gulf Coast and has treated a variety of patients utilizing ART ranging from kids to professional athletes. To find out if you're a candidate for Active Release treatments or interested in Active Release Technique, call Jernigan Chiropractic, 228-896-7574 for a free consultation.